Here at Zest interiors we know that not everyone is the same and that we are all unique in our preferences to style and design. That is why we endeavour to provide a wide range of sofa and chairs to suit a mix of different styles and decor. Suppliers of contemporary home furnishing and committed to adding zest to your home. From corner sofas, to sofa beds, to the much coveted Chesterfields, Zest interiors has the perfect sofa and chairs at reasonable prices. 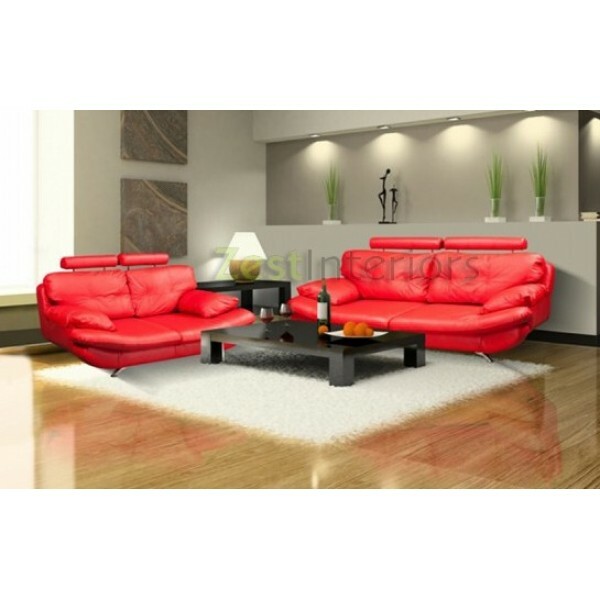 Choose between material sofas, faux leather or choose to splash out on the real thing, you are guaranteed quality. Delivery is prompt between 6-8 days and at a reasonable cost or if you prefer you can choose to pick up your item free of charge from the store. It is not only sofa and chairs available at Zest Interiors. We also provide a wide range of bedroom furniture, beds, dining room and living room furniture. With 20 years experience, we offer good quality furniture at reasonable prices combined with an excellent level of customer service. Our clearance section is always worth a gander. Our clearance section features sofas, chairs and other furniture for a fraction of their original price. With savings of up to 60%, it is always worth checking what’s on offer. And savings aren’t just limited to the clearance section. Not only can you browse our wide range of furniture online you are also welcome to visit our large showroom based in Blackburn where we showcase selected items. We are also available over the phone on free phone 0800 085 2822 or you can opt to use our call back service at your convenience. 0 Comments To "Zest Interiors’ Sofa and Chairs add Life to your Home"